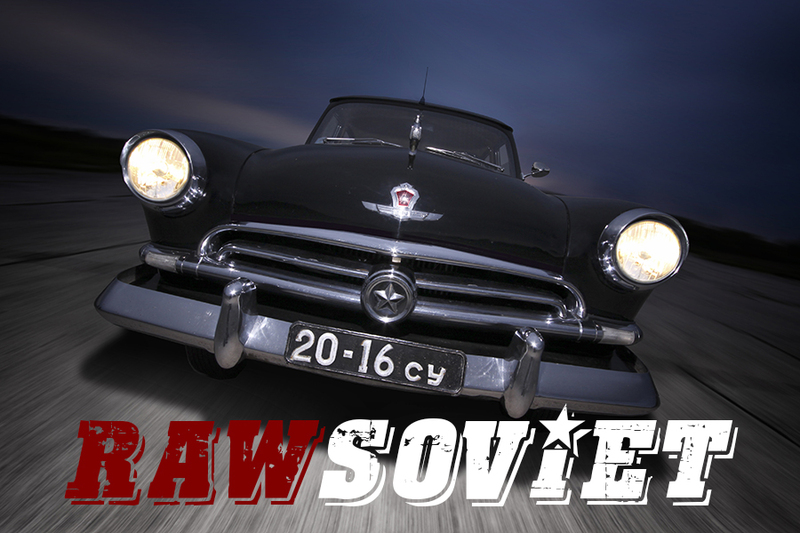 This year there will be two Rawcar.com calendars featuring american and soviet cars. The calendars will contain only the most popular and the best rated photos on FB, Flickr and 500px. Today the calendars have been passed over for printing. 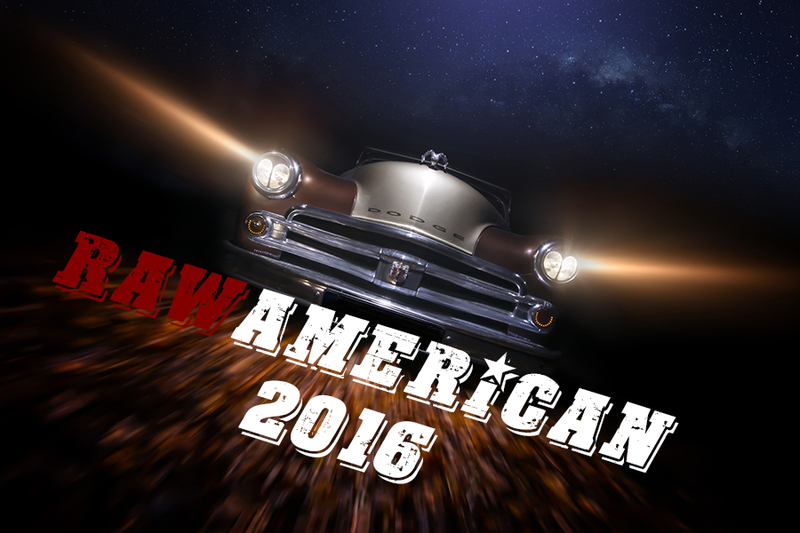 More info soon.